What Happens to Your Credit Score When You Close a Credit Card? Most people understand that if you want to earn and maintain great credit scores, you have to pay your bills on time. 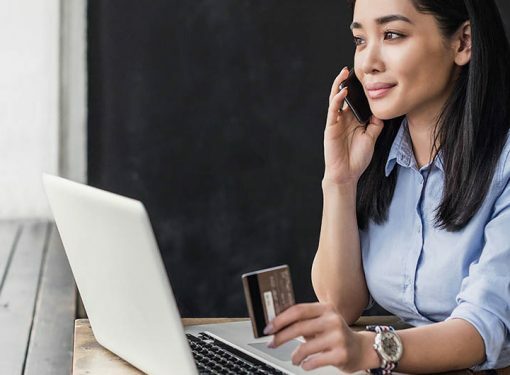 And while it’s certainly true that avoiding late payments is an important part of keeping a good credit rating, payment history isn’t the only factor that matters when your credit scores are calculated. Sometimes people accidentally hurt their credit scores, not by making an obvious mistake like missing payments, but by doing something that seems like a good idea. Closing a credit card is one example of a seemingly good idea that can backfire in the credit score department. The real question, or questions, revolve around why closing a credit card can harm your credit score when, intuitively, it seems like it’s a good idea. Fewer credit cards mean less credit card debt, right? Closing a credit card usually either has no impact on your scores, or a negative impact. The reason your scores might be damaged is because the account closure could increase your revolving utilization ratio. Revolving utilization, also called credit utilization, describes the relationship between your credit card limits and the balances on your credit reports. It’s a measurement, expressed as a percentage, of what you owe versus your overall capacity to borrow. From a credit scoring perspective, lower revolving utilization is best. FICO Score high achievers utilize just 7 percent of their available revolving credit, on average. Your credit card balances grow. Your credit card limits shrink. A combination of both a growing balance and a shrinking limit. Total Credit Card Balances ÷ Total Credit Card Limits = Y. Then multiply Y by 100, and that yields your revolving utilization ratio. By lowering your available credit, you would increase your utilization from 33 to 50 percent without taking on any new debt. That isn’t a good move for your credit scores. And if you closed both cards that had a $0 balance, your utilization would go from 33 to 100 percent, which is a credit score killer. There’s a common credit scoring myth, which is that closing an older credit card could lower the average age of accounts on your credit reports. A meaningful percentage of your score points is driven by the age-related metrics from your credit reports. The myth contends that closing a credit card hurts your credit scores by making your average age of accounts appear younger, if you closed an older credit card. This is untrue. When you close a credit card account, it isn’t removed from your credit reports for at least 10 years. As long as the account stays on your reports, FICO and VantageScore count it in your average age of accounts. In fact, closed accounts continue to age. So, if you closed a 10-year-old credit card today, in one year it would be an 11-year-old credit card. In most cases, it’s best to leave your credit card accounts open. 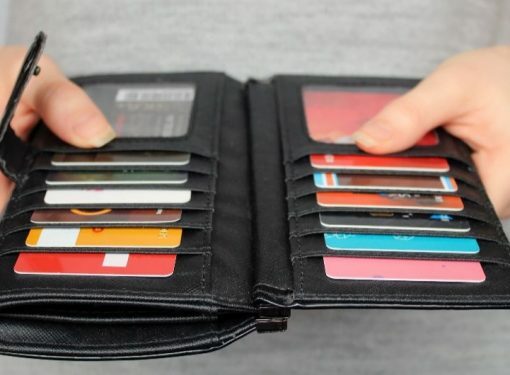 There’s no such thing as having too many credit cards, at least not from a scoring perspective. As far as your credit scores are concerned, how you manage your accounts is what really matters. If you can discipline yourself to pay your balances off every month and to keep your payments on time, your credit cards should help your scores, not hurt them. How Many Credit Cards Should You Really Have? Credit Card vs. Debit Card: Which Is Better? Are you trying to build your credit score?